Remember to enter our giveaways! The first time I met Juliet, she was a really young girl still at school. Over the weeks and then months that I came to know Juliet, I very soon discovered her passion was dancing. Years later when I was married and had two small children, I was involved very briefly in a musical dance production, that I was fortunate enough to be able to watch. It was then that I saw Juliet dance on stage for the very first time… and she simply took my breath away. Juliet’s vibrant personality and love of life, animated her every movement with grace and beauty in perfect synchronicity with the music. Then, like often happens in life, I lost touch with Juliet and her family. Years later, I was reading about this wonderful organisation called icandance, and re-discovered Juliet… all grown up and married with her own children, and living in London. It was heart-warming to read about my young friend from Alberton, and how successful she has become in taking her passion for dancing and created an organisation that is touching hearts, and making a difference in the lives of very special children… and their parents. Juliet is a Ballet Teacher (AISTD), Special Needs Teacher (HDE & Feuerstein Method) and a Senior Registered Movement Psychotherapist (MA, SRDMP). At icandance, Juliet combines her love of dancing, and her expertise within special and mainstream education, and therapeutic settings to create a fun, social and educational approach to dance. Juliet has taken her dreams and made them come true… and realised the dreams of those, who didn’t even know their dreams were possible. A true woman of worth… I’m so proud to know you. 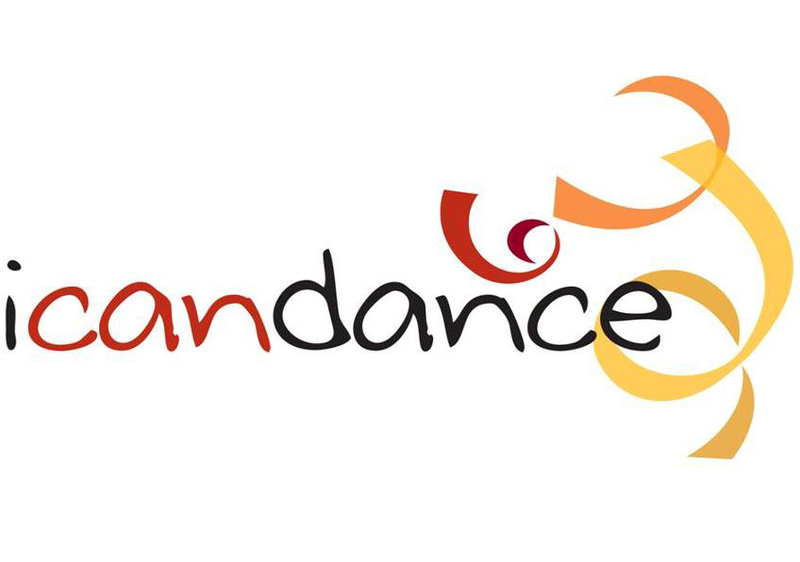 icandance is a London based Charity which offers dance and performance opportunities to children and young people with varying disabilities. Classes are supported by a high ratio of specialist staff, and where needed, 1 to 1 support is provided. Sessions are fun and interactive and cater to the needs of the individual dancer.